మహేశ్ బాబు సినిమాలో పప్పు సుద్ద ! Ever since Maruthi made his debut as a director with ‘Ee Rojullo’, he has become one of the most talked about directors in Tollywood. 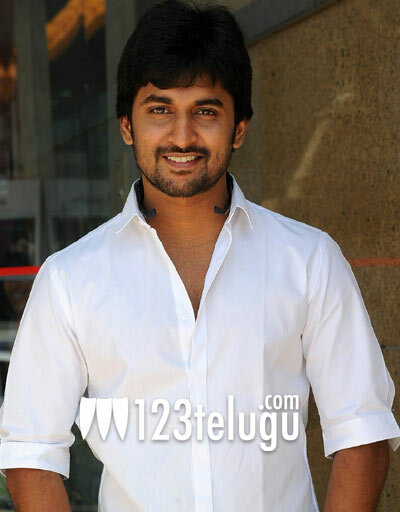 123telugu has recently reported that Maruthi will be soon directing young actor Nani in his next film. According to the latest update, the script of this film will be completely in a new genre. Speaking to a leading magazine, Maruthi stated that he is not interested in making films in same genre and wanted to try different genres. UV Creations or DVV Danayya will probably produce this flick. Keep watching this space for more details on this project.